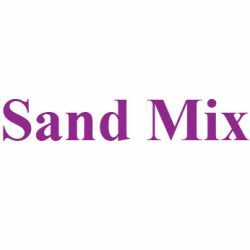 We are recognized as one of the leading pavement sealer manufacturers in the industry. From refined tar to asphalt emulsion pavement sealers, GemSeal has you covered! 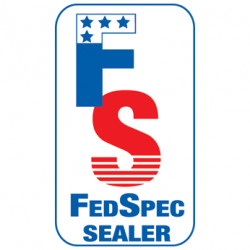 Our sealers have been perfected over nearly 60 years of manufacturing and testing experience. We have a wide array of coatings designed for particular regions and job-site applications. Please browse the listings below, consult this map for recommendations by region, or contact us. New, high performance alternative to asphalt emulsion (AE) sealer and refined tar sealer. 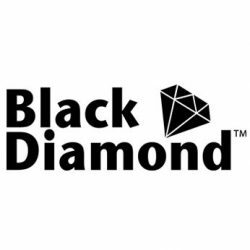 With all the environmental benefits of AE sealer, Black Diamond™ exceeds AE performance with longer durability, increased toughness against power steering marks, and impressive non-fading black color. 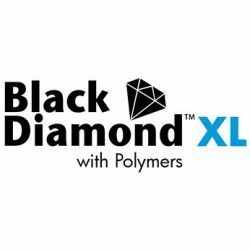 Black Diamond™ XL is a polymer-modified sealer offering “Xtra Long” durability, superior adhesion to pavement, impressive cohesive strength, unsurpassed elasticity, and improved gas/oil resistance. It is a high-performance alternative to asphalt emulsion (AE) and refined tar sealer. A colloid milled, concentrated refined tar emulsion sealer designed for commercial applications of asphalt seal coating. 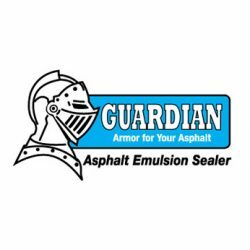 A premium asphalt emulsion pavement sealer designed for commercial areas. 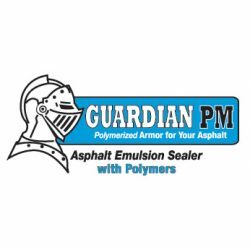 A high performance asphalt emulsion pavement sealer manufactured from modified asphalt resin with proprietary polymers for commercial applications on asphalt surfaces. 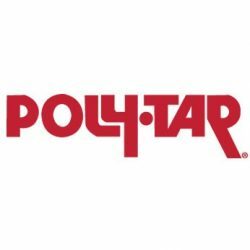 PolyTar is the longest lasting pavement sealer on the market with 25 years of proven performance. 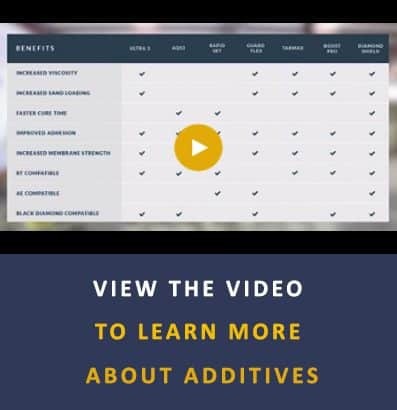 Polymerized blend of refined tar and asphalt emulsion sealer. 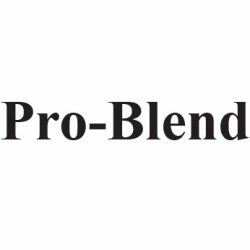 Blended to customized specifications and designed for commercial applications. Refined tar emulsion sealer with pre-blended additives and sand.